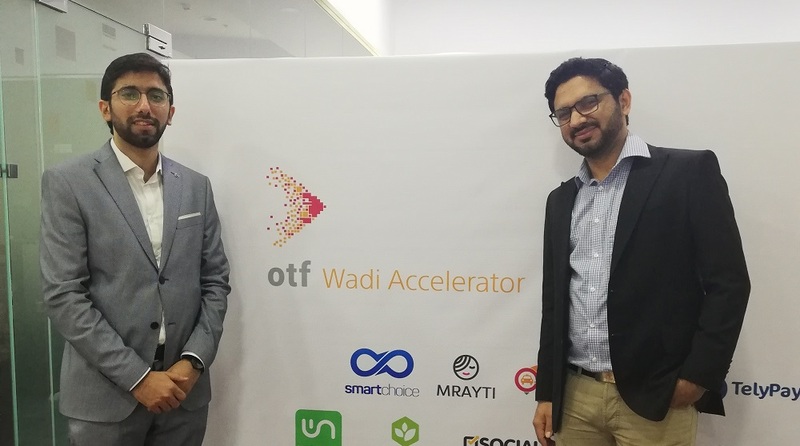 Karachi-based financial comparison platform Smartchoice has raised $100,000 from Muscat-based Oman Technology Fund’s Wadi Accelerator. The startup received the investment after graduating from Wadi’s ten-week accelerator program that took place in Muscat & London. Founded by Sibtain Jiwani, Smartchoice enables users to compare different financial products including credit cards, loans, insurance policies, and even broadband internet packages to help them make informed decisions and save money. The platform also allows users to buy health and travel insurance online. Sibtain Jiwani, the founder and CEO of Smartchoice tells MENAbytes that the platform is being used by over 70,000 people every month and has helped people save over $100,000 in insurance premium in the last eighteen months. Smartchoice is currently working with 15 financial institutions in the country including banks and insurance companies and features about 100 different products on its website. Smartchoice also aims to increase financial literacy among the masses in Pakistan through different initiatives with the first one being Rupee Wise, a video series that shares information and tips to reduce complexity around financial products. “We are a business with a cause to help people make quality financial decisions and believe this is initiative is a step towards that,” said Sibtain about the initiative. The startup that’s graduate of one of country’s leading incubators, Nest I/O, currently employs 15 people in Karachi including Head of Technology Hunain Kapadia, an Insead alumnus who has previously worked with different startups in the United States and Singapore, and Head of Business Umair Ahmed Baig, a banking veteran with over ten years of experience in the industry.